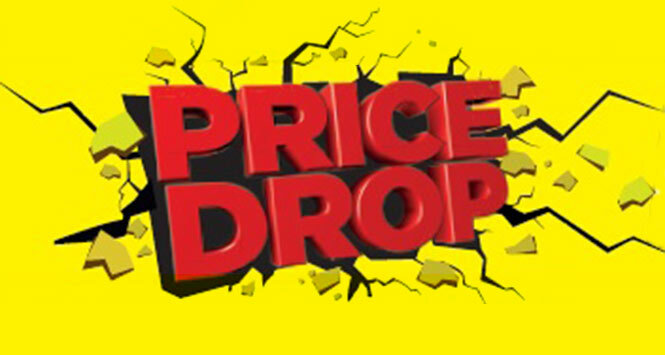 Caution Over Head: Falling Prices! CHOICE AUTO SALES IS LOADED UP WITH VEHICLES! The boss just dropped the prices on nearly every car on the lot! Some vehicles are PRICED BELOW TRADE IN VALUE! WOW! We need to make room for more all wheel drive and 4 wheel drive vehicles. Grab a deal on a sporty Corvette, Camaro, Subaru BRZ, BMW M3 coupe, BMW M6 coupe, Pontiac Solstice convertible, Porsche Boxster convertible or any of our MANY DISCOUNTED VEHICLES IN STOCK! Check our prices versus the competition and you will see that Choice Auto Sales has the best vehicles for the best prices with the best warranties and a 1 year free maintenance package included with every purchase!